Following an application being successful, we will advise the tenant and landlord that the tenancy will be proceeding. We will follow the below steps in preparation for the applicant check in to their new home. Important note: All tenants will need to sign the tenancy agreement via Docusign. This is included in the E check in pack. This is a legal document between the tenant and landlord. The tenant should ensure they understand the terms within the agreement and speak to us should they require any clarification. Once the tenancy agreement has been signed, the tenant is bound to the terms for the duration of the agreement. We will ask the tenant to set up a standing order for future rent payments. The tenant will be required to show us proof of setting this up. If there is more than one tenant, they can set up individual standing orders or a single household standing order. It doesn’t all need to come from one account. We will provide the tenant with a welcome letter, hard copy of the executed tenancy agreement, receipt for initial funds, an inventory where applicable, and of course the keys. We will notify all utility providers and the council of the move in. The tenant will need to contact the providers if you they have not already done so to set up accounts. Important note: keys cannot be released until we have received all tenant & guarantor photo ID, payment of initial funds as cleared funds, tenancy agreement signed through Docusign by all tenants, guarantor agreement if applicable and all referencing having been satisfied. The tenant will check in at the relevant office of The Bristol Residential Letting Co within our normal working hours. In the unfortunate event that the tenant arrives after these hours we are sorry but the check in and keys will not be available until the following opening time. We ask that the tenant arrives at least 20 minutes before we close for business. On leaving our office, the tenant will have the relevant information required to ensure their tenancy runs smoothly. We will have provided the tenant with contact details for their landlord if they are managing the property. Alternatively we will introduce the tenant to their designated property manager if we are managing the property. We or the landlord will be on hand to assist if required. If The Bristol Residential Letting Co are managing the property, we will be in touch throughout your tenancy for inspections, tenancy renewals, general maintenance and more. Tenant are invited to visit our ‘How we manage your tenancy’ section to see what to expect during their tenancy. Emma is responsible for processing tenancy applications following an applicant finding a suitable property. This will include referencing, preparation of the tenancy agreement and relevant check in documents. Any questions regarding an application for a property from our Clifton office can be directed to Emma by calling 01179735237. Don manages the application process and check in preparation for all the tenancies in our Southville office. Any questions on the application process can be directed to Don by calling 01173708818. Emma has been working for The Bristol Residential Letting Co. since 2016. Having spent time working in both our offices Emma is also a qualified inventory clerk. 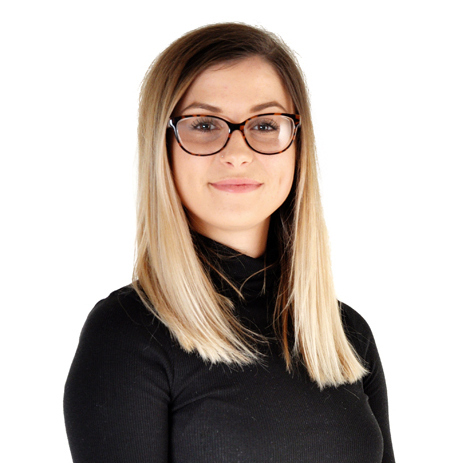 Emma has progressed to the position of Tenancy Manager in the Clifton office where she is responsible for referencing tenants and making sure all tenancies are entered into correctly. As part of the grand opening for the new, state of the art hospitality unit at Emma’s secondary school, she greeted Kevin McCloud and served him lunch. Don has a BSc Hons Degree in Property Investment & Development. Originally from Northern Ireland, he has been living and working in Bristol since 2008 and is proud to call it home. 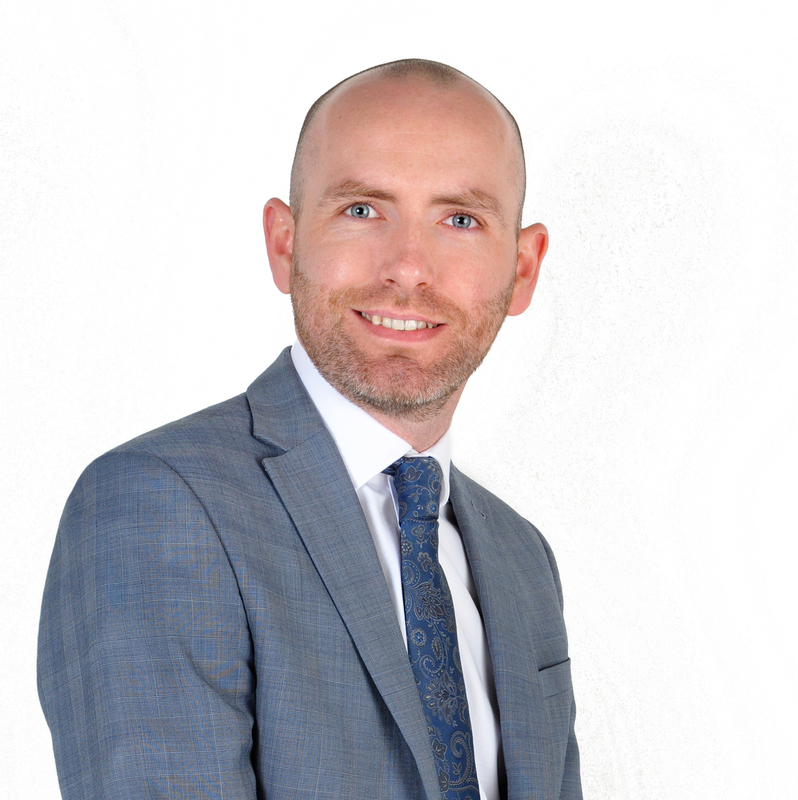 He joined the team in 2012 as a Lettings Negotiator, progressing to Senior Negotiator and then Branch Manager. He gets his kicks out of meeting new Landlords and delivering on his promises to them. Don heads down to Cornwall each year to enter the World Pasty Championships to showcase his pasty making skills. He boasts 3 first places and a second place so far. Do you know Bristol as well as we do ? How did Whiteladies Road get its name ? Whiteladies Road is believed to get its name from a group of Carmelite nuns who dressed in white and were often seen on the road. In the mid 19th Century the turnpike to their nunnery grounds was where The Bristol Residential Letting Co’s Clifton office now stands.